If you or a loved one has been involved in an automobile accident or any other type of accident and sustained serious injuries you will want to know what compensation you can recover. Most attorneys will tell you that it depends on the liability, causation, degree of damages and the amount of available insurance. All of this is true, except that the amount of available insurance should not always be seen as the maximum amount you can recover. Most lawyers will never look beyond the insurance policy and accept defeat that the insurance limits are the limits of available recovery. That is not always true. 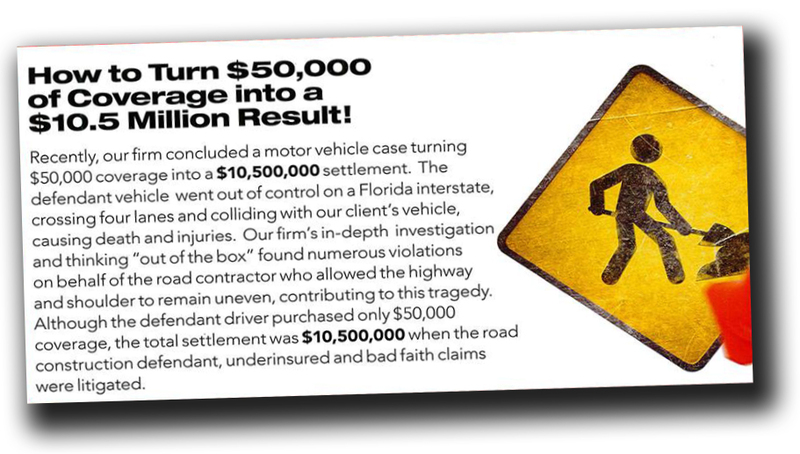 Over the past 15 years our office has recovered more than $26,000,000 more than the available insurance directly from the insurance companies when they engaged in bad faith handling of the underlying claims. This amount does not include the millions more we have recovered from defendants personally above the insurance policy limits when there were no allegations of bad faith claims handling from the insurance carrier. When a defendant has traceable and collectible assets, your attorney should pursue those in order to maximize your recovery. We have done this by securing personal payments above policy limits and having personal property deeded to our clients including non-homestead properties. 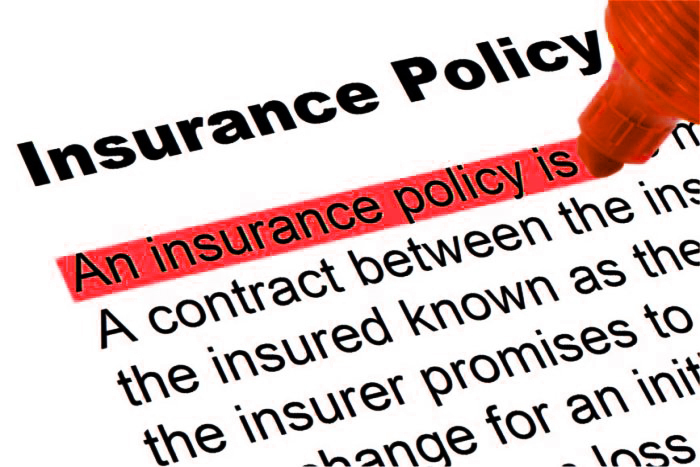 We recently were able to settle a claim for the policy limits of insurance, for additional cash money from the insured, and for multiple properties. In an inadequate security case, our firm secured a settlement for the policy limits and for an entire apartment building. Not every defendant will have the assets to recover from beyond the insurance policy, but it is an investigative work that your attorney must do undertake if the available insurance is insufficient to compensate for your injuries, past and future. So, if you have a significant injury claim, make sure you hire an attorney that will investigate all available sources of recovery beyond and above the insurance policy limits. If you sustained serious injuries caused by the negligence of another person, contact our firm at 800-836-6400 and we will investigate the insurance coverage available to compensate for your injuries, as well as determine whether you can also recover from the the defendant(s)’ personal assets.